Inform people about their public spaces in NYC. We looked at many different datasets in NYC OpenData and realized there was a potential for so many different correlations. Instead of trying to make sense of everything, we decided to approach the data in different perspectives. We chose to get inside of a rat’s mind. 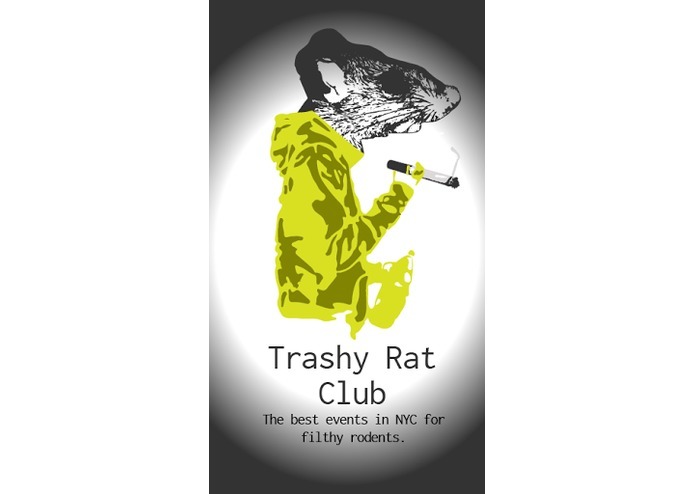 TrashyRatClub helps single rats in NYC find a mate. Rats can find the filthiest social events according to food waste, promise of dirty water and potential rat rendezvous. They start by choosing which borough they would like to mingle in. Then, they are presented with a map showing events along with a score, which they can then drill down to get details on the specific matrix TrashyRatClub uses. Additionally, they can also see how many other filthiest friends are going. We used four different datasets from the Open NYC API to gather health-related information based on 311 complaints. We then mashed this up against event information based on distance calculations within a certain radius. We then attributed those complaints to that event, creating a score showing the relative health of that location. We needed to add a caching layer to make the Open Dataset retrieval more performant. The ideation process of trying to make sense of data without developing yet another graphing widget thing was time-consuming. We made data crunching fun. Donut graphs are more interesting than bar graphs. We created the application for mobile-first, so it doesn't support desktop viewers. This is ready to be wrapped by Phonegap and turned into a mobile application. We can layer additional health-related data to make the information richer. 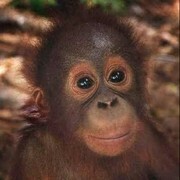 Users could then sort by specific types of data they are interested in. There is an unserved need in the weasel and pomadoodle populations which we would like to meet. Our revenue model of charging for successful rat litters delivered would follow. Front-End Engineer, professionally. But I like to dabble in whatever that interest me. 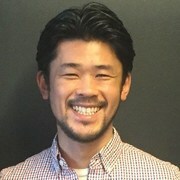 I built the front-end and CI system, helped API/data wrangling, and ideation.